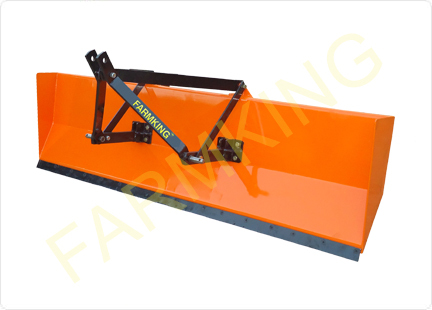 The FARMKING Heavy duty Land Leveller is a simple and rugged Implement which is directly fitted to the tractor. The 6 mm -10 mm single plate duty reinforced, makes our leveller trouble free in operation. 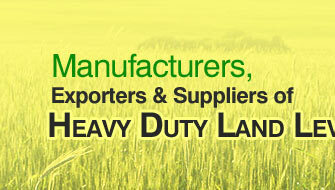 It is a basic implement for leveling of land. 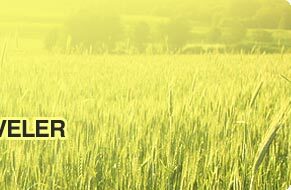 Levelling Blade is made out of special steel which gives it double the life compared to ordinary blades. 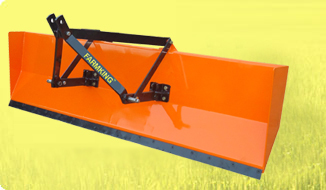 The Leveller is available with 6, 7 and 8 ft. width. APPROX. WEIGHT 145 Kg. 160 Kg. 175 Kg.